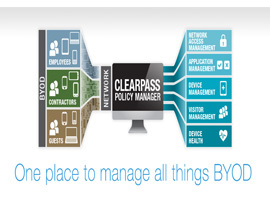 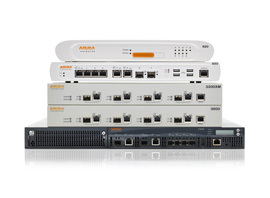 Aruba unifies all things mobility into a cohesive enterprise networking solution. 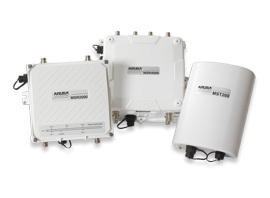 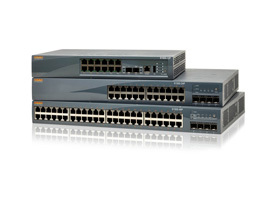 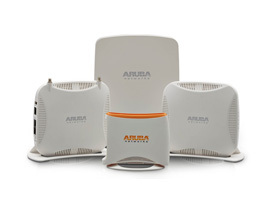 Aruba RAPs provide a secure, always-on wired and wireless connection back to the corporate network. 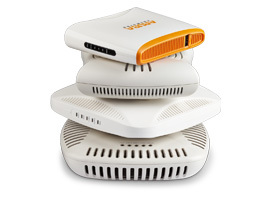 Ideal for small branch and home offices, they also provide policy-based traffic forwarding, user-centric security, and USB-based 3G/4G uplinks. 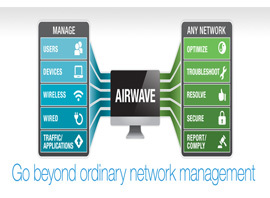 Unlike traditional port-based management, AirWave employs a user-centric approach, identifying who is on the network, where they are accessing the network, the mobile devices they’re using, and how much bandwidth is being consumed by specific devices.